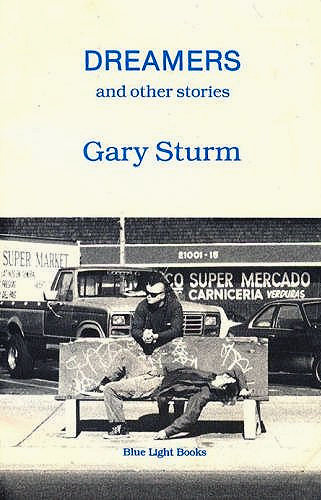 This cult classic is a compilation of Gary’s finest work. These short stories offer a voyage into the intellect and perplexities of humankind. While all of these stories are fiction, they offer real coming to age truth and fallacy to the reader.